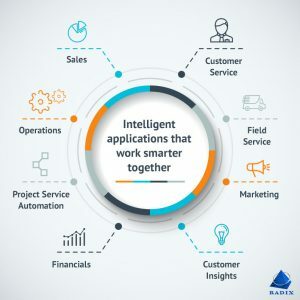 When talking about smart apps, today’s thinking is about virtual assistants, but soon these apps will find themselves in a variety of enterprise tools: marketing applications or Erp will also turn into artificial intelligent apps, advanced analytics, and automated processes. 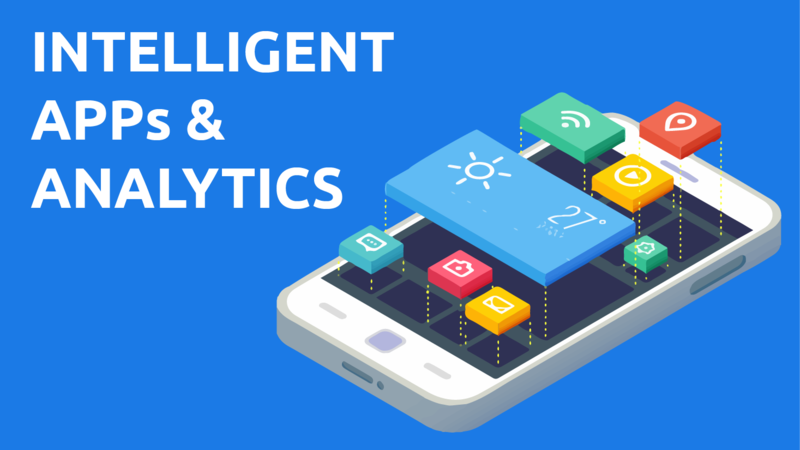 Put simply, these apps will continually learn from user interactions and other data sources to become even more relevant and useful. In a production environment, a smart app could use beacon signals to alert people when they enter a zone where safety gear is required. Based on Wi-Fi and smartphone data, an app could determine when to turn off the lights in an office building. Apps could also replace current systems for manual time registration. 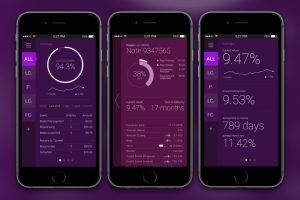 For salespeople, an intelligent app could evaluate and prioritize leads by predicting which opportunities are most likely to close. Simulation and interaction during learning session or process management are possible by dedicated APPS. 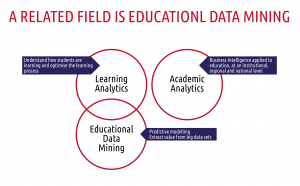 LA is a methodology that applies the principles of data analytics to student learning. Its aim is to provide accurate and actionable insights into the learning process through the exploration, modelling and aggregation of relevant data sources and to provide an evidence base for optimising the conditions in which learning can grow. Data from a vast range of sources can be used in LA research. These include everything from Student Information Systems, library usage, attendance data, participation in online forums and wifi logs to eye movement and facial recognition data. However, the most widely-used source of data is student interactions with the virtual learning environment also called VLE. VLEs are online platforms, such as Blackboard, Moodle, Sakai etc., that house a potentially enormous range of learning resources that lecturers can make available to their students. Most frequently, they are used as repositories where students can access lecture notes, reading lists, previous exam papers etc. LA researchers have obtained an enormous volume of useable data from these sources. By providing information on what resources students have accessed, when and how they have accessed them and how long they have spent using them, a clear picture of student learning behaviour can be developed. This information can give lecturers invaluable insight into which resources their students are using and how active they are. It can also give students a much better picture of how engaged they are with the course material relative to their peers. Most valuably, this information can be provided in real time. By comparing this information to students’ grades, researchers can identify how quantitively effective each style of learning behaviour is and which patterns of activity are most likely to engender deep learning and have a successful outcome for the student. Conversely, they can also identify patterns that are likely to have an unsuccessful outcome such as failing assessments or even withdrawing from the course prematurely. Knowing which students are less likely to be successful enables timely interventions that can empower students to change their academic trajectory before they suffer any negative consequences. However, it is noteworthy that, for all of the benefits LA can confer, it is just a tool for answering questions and providing insights. In order to have a positive and quantifiable impact for lecturers and students, it must be grounded in a broader, effective strategy that is based upon taking effective actions. LA, for example, cannot improve student retention. When used effectively, however, it can be an essential and invaluable asset for supporting an effective and informed retention strategy.